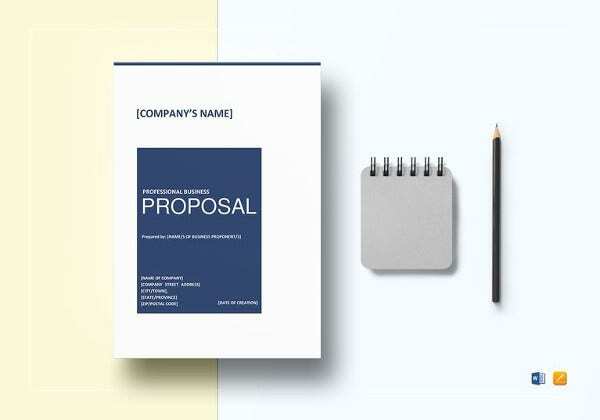 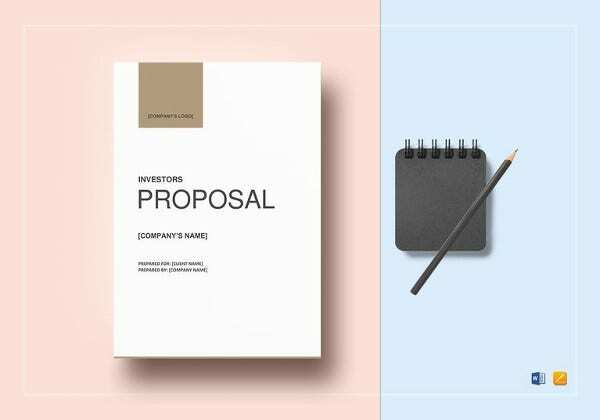 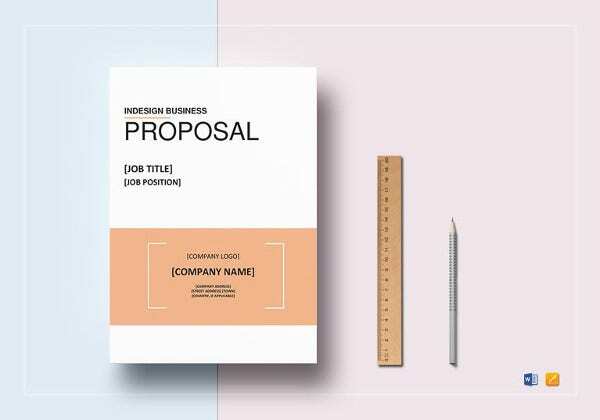 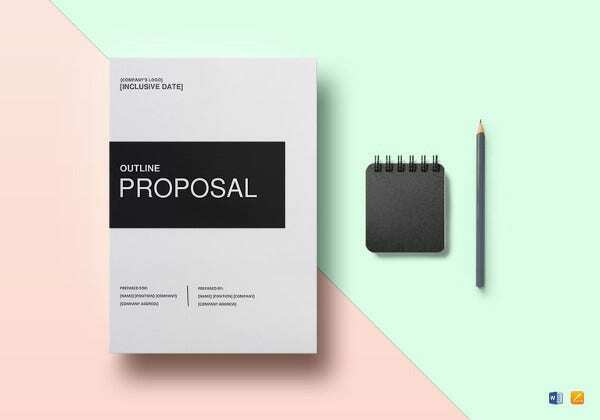 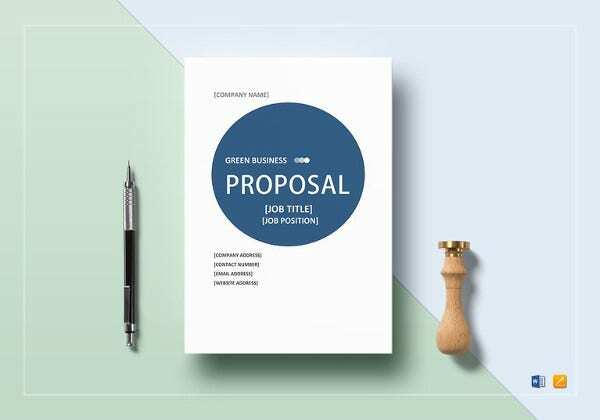 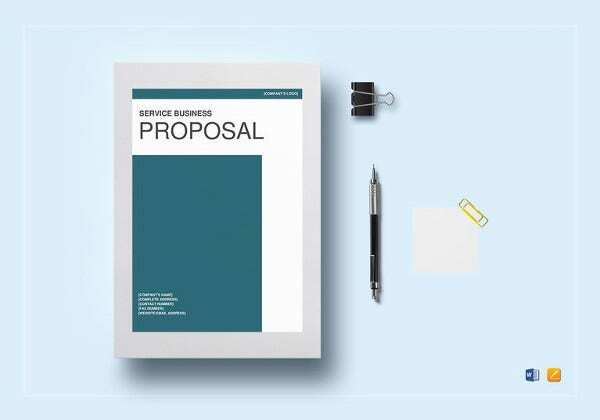 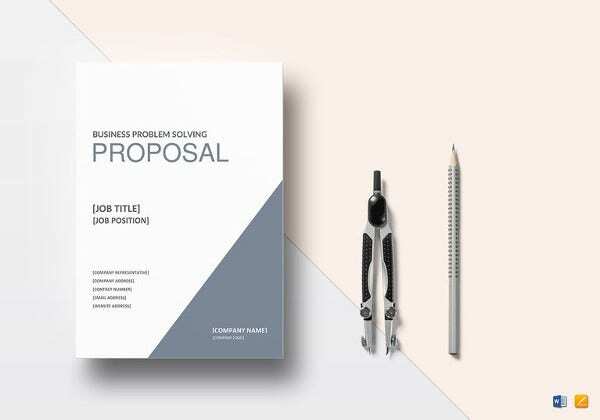 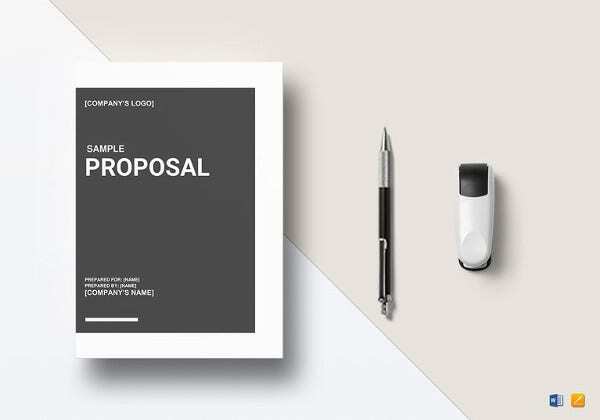 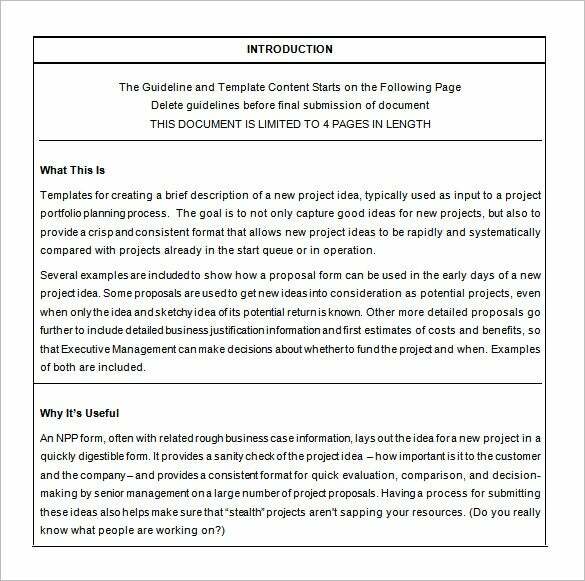 A proposal template is one of the known forms of templates found available in different websites. 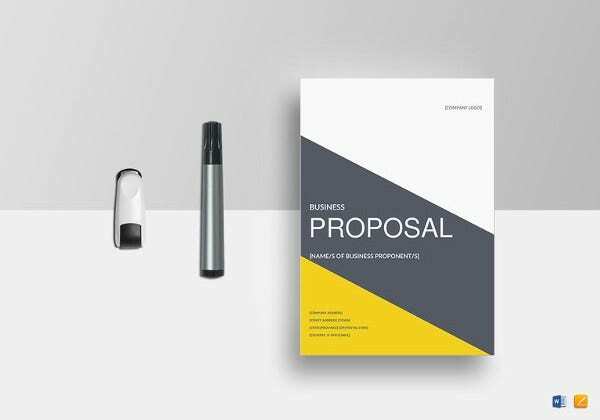 There are various types of proposals which we can see and use even for personal or business purposes. 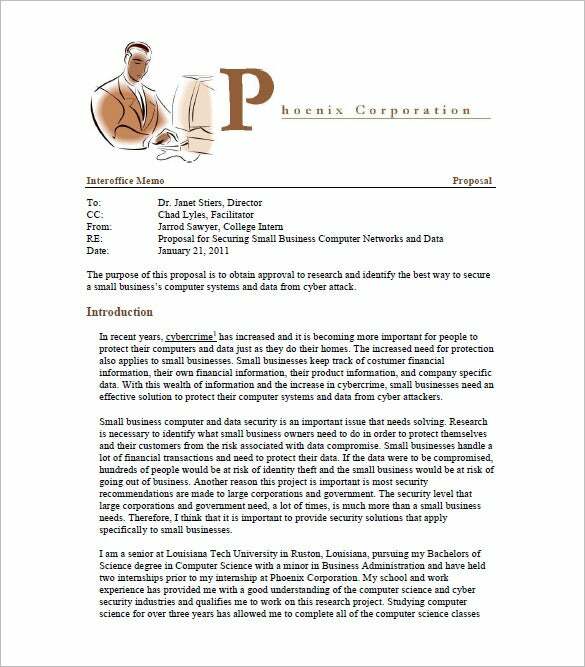 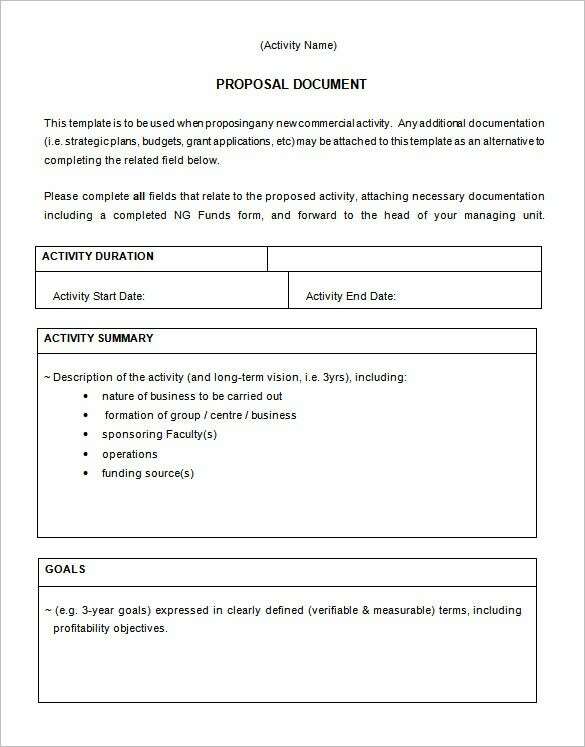 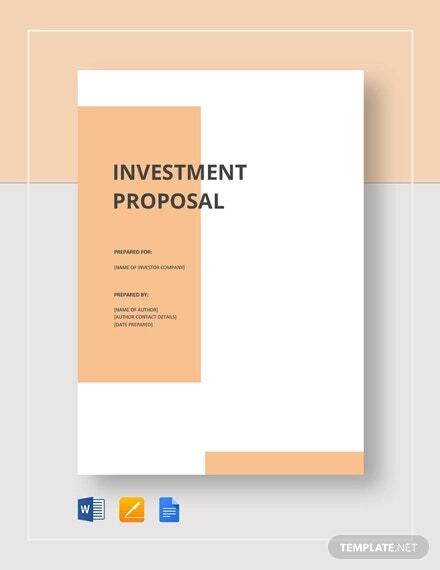 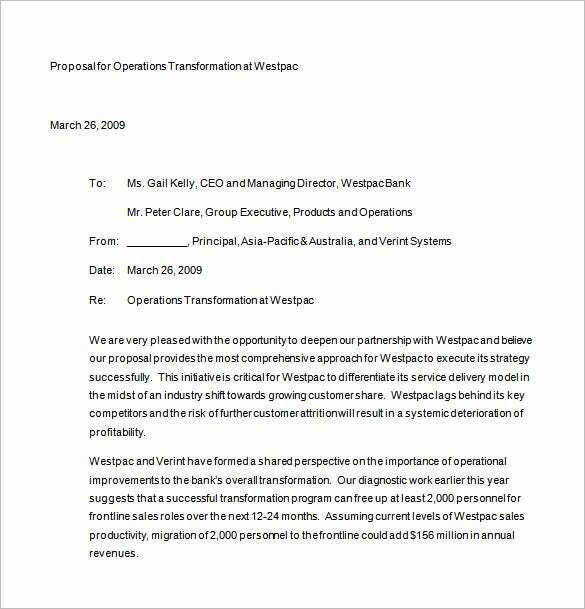 Usually these Funding Proposal Templates are mostly seen and ideal for business companies and organizations. 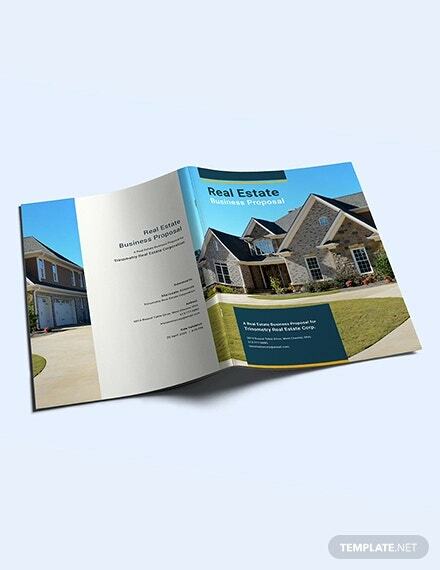 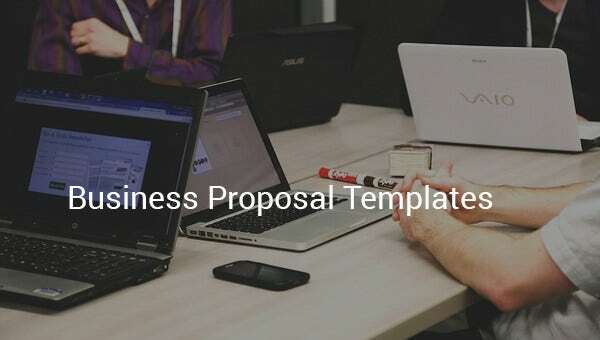 Business proposal templates are just one step for the user to download it and have it customize. 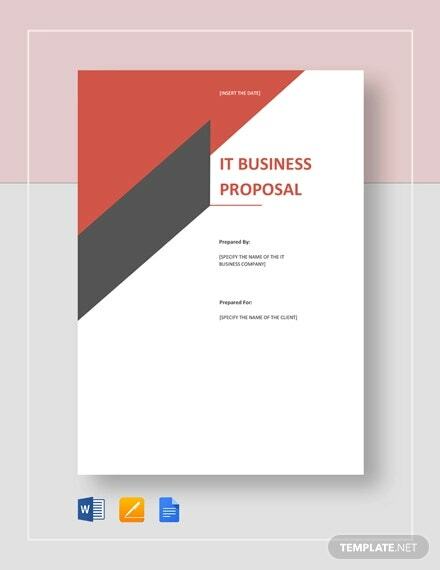 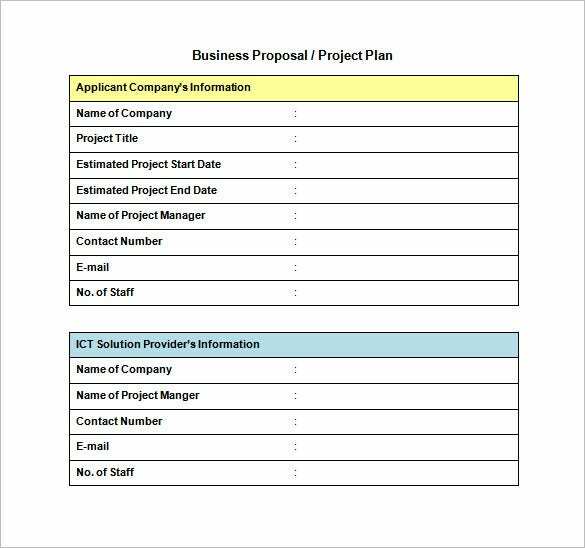 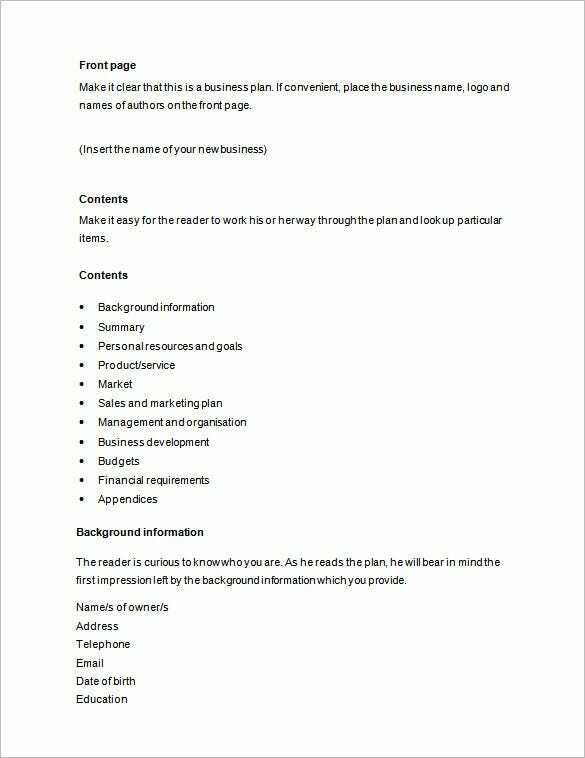 Thus the employees or staffs in the companies can utilize this kind of Proposal Templates for time saving as well as cost saving too. 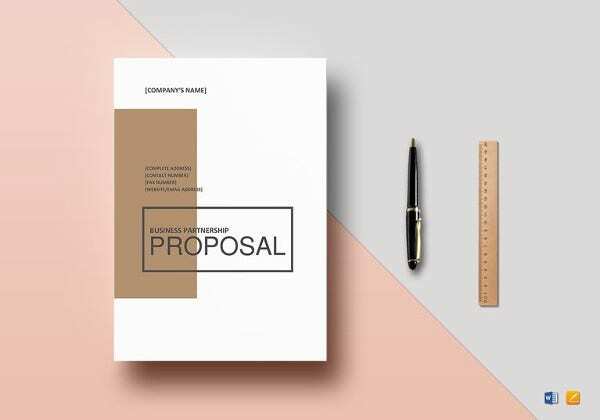 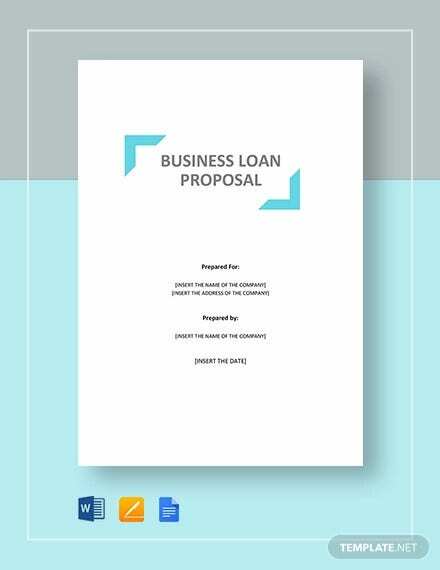 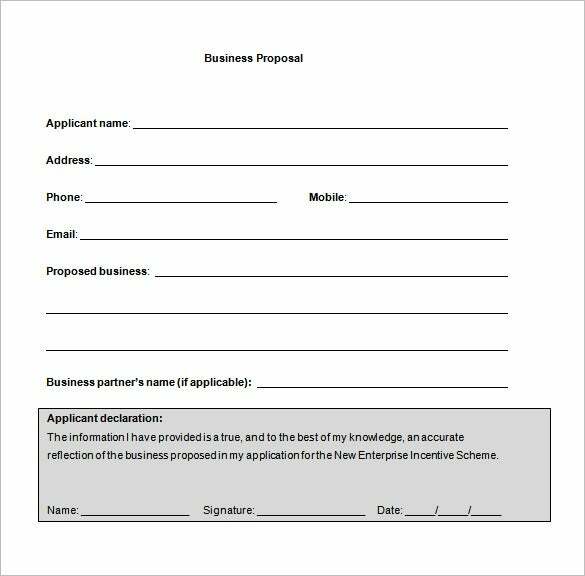 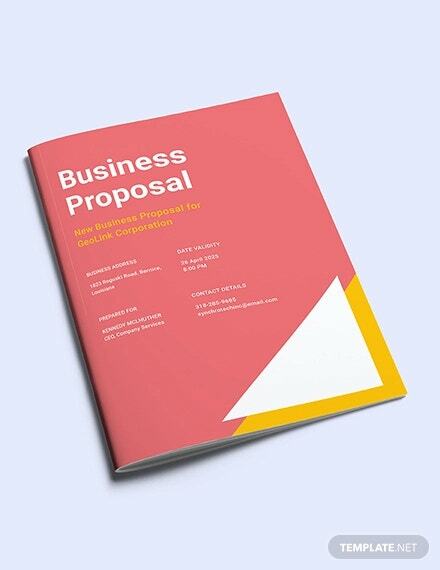 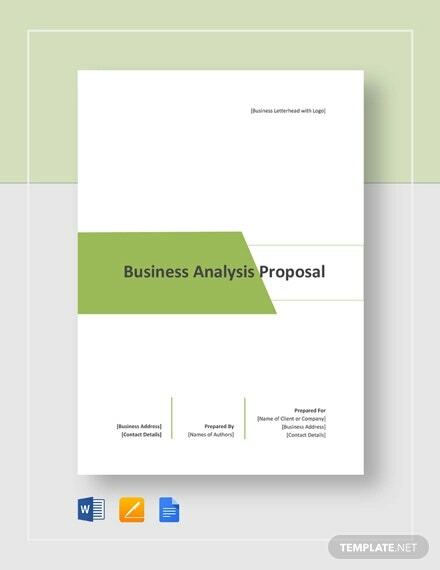 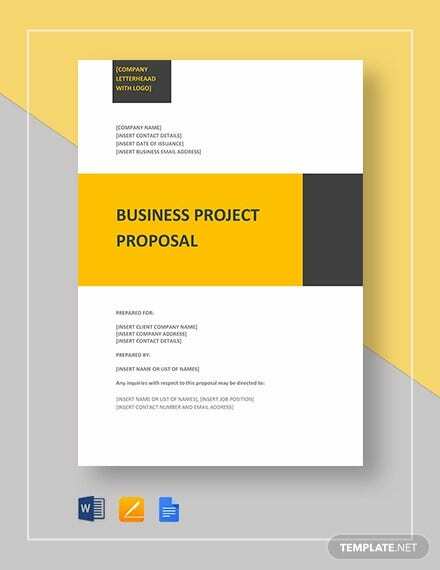 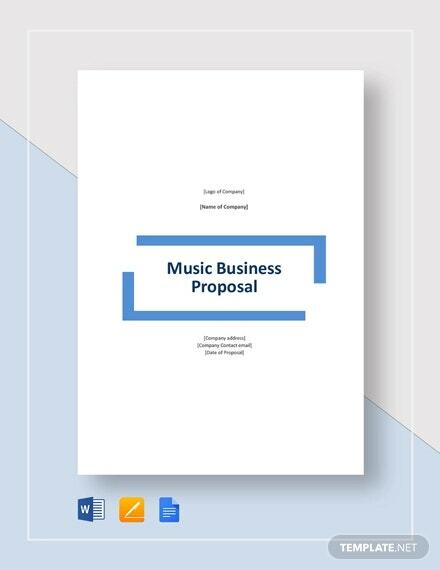 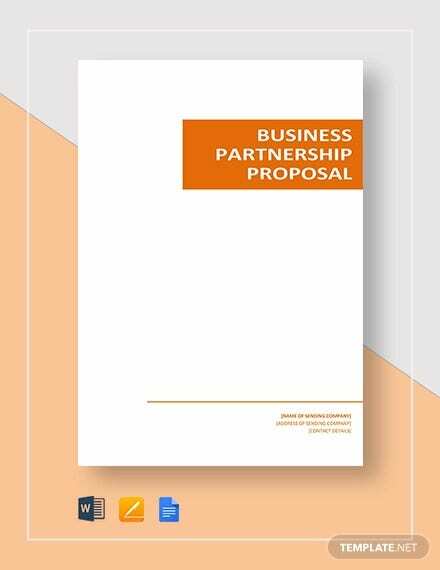 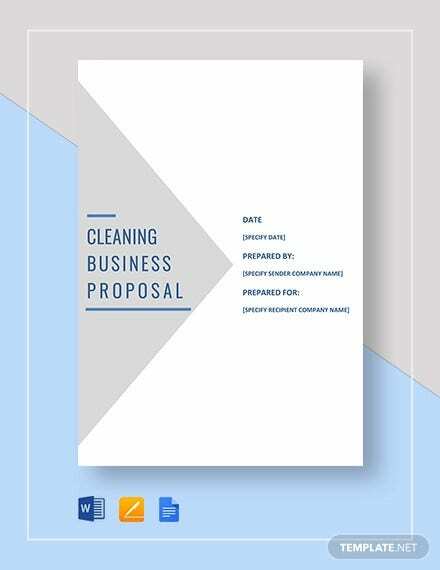 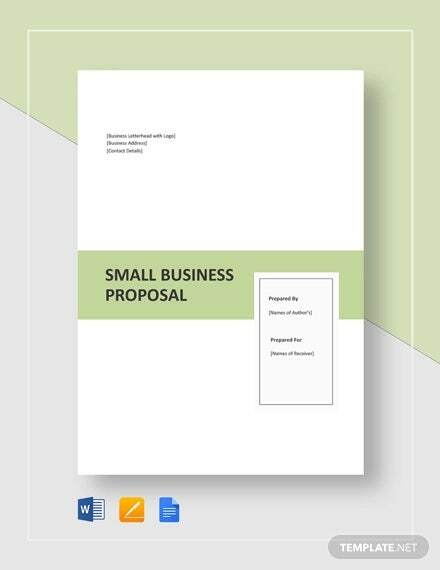 This business proposal will outline the introduction of the new proposed business work including the objectives, purposes and background behind the formation of the business work.